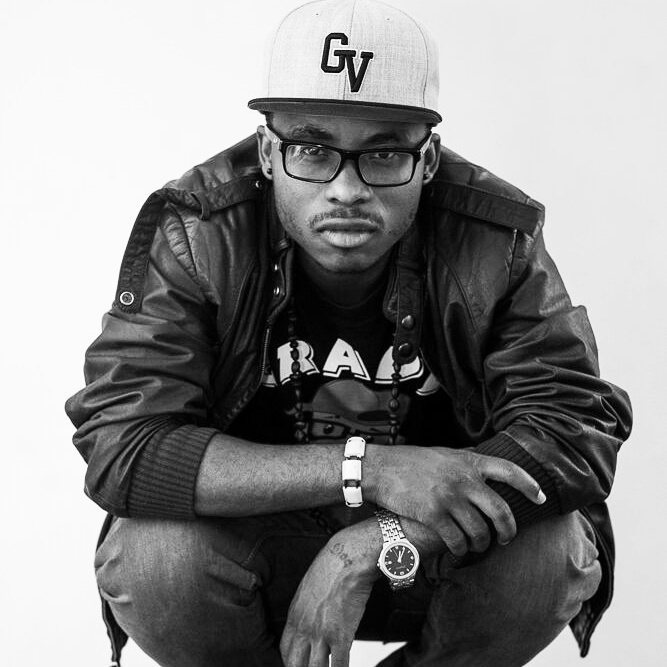 Wisdom Moyo also known as Mawiza in the music circles in Bulawayo is rapper from the western suburb of Entumbane.Mawiza`s musical journey can be traced back to his school days at Mpopoma high school where he was part of the school choir. 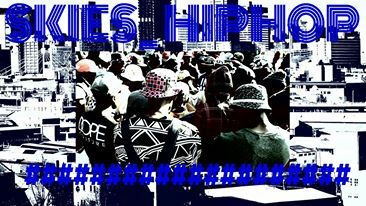 In 2011 he decided to expand his musical exploits and formed a hip hop crew called Topfellaz in May 2011 which disbanded last year after 1 member relocated to South Africa. Late last year the versatile rapper decided to go solo, this so him releasing his smashing hit song called Bosso meaning boss which features his producer Cal_vin.The track was on rotation on major radio stations in the country. Mawiza told urbanculxure that his sound is a fusion of kwaito and hip hop which is inspired by the heyday hot kwaito crew from Bulawayo “Achuzzi” .Mawiza gives credit to Cal_vin his producer, “He is one inspiring guy who takes my music career serious.”When asked about the state of hip hop in Bulawayo, Mawiza said it has improved a lot, however he emphasised on the need to have quality studios and he said artists must work hard to produce quality stuff. 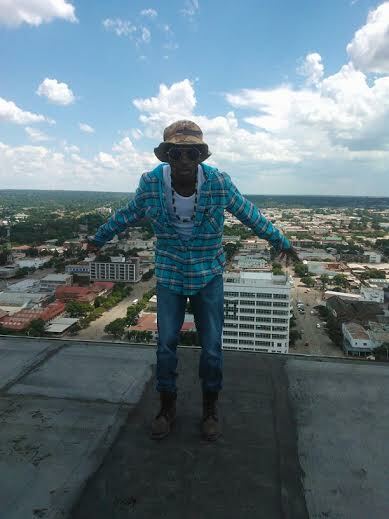 In 12months time Mawiza aims to be rated as one of the best Emcees in Bulawayo. During the publication of this article Mawiza had just released a new banger called Mpintshi which is a feel good song about his friends and family, this track is going to be part of his E.P called 24 which has already was pre-launched successfully sometime this year at Entumbane. 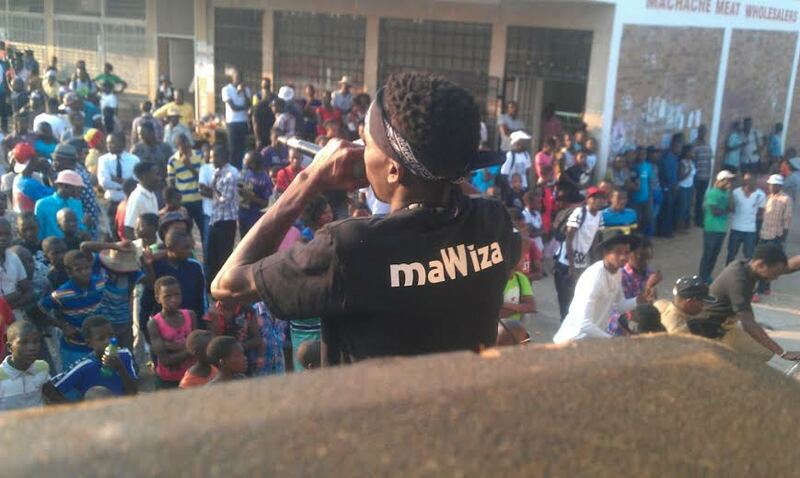 Mawizas` parting words to all the ghetto kids were “,press, push and hustle hard”. 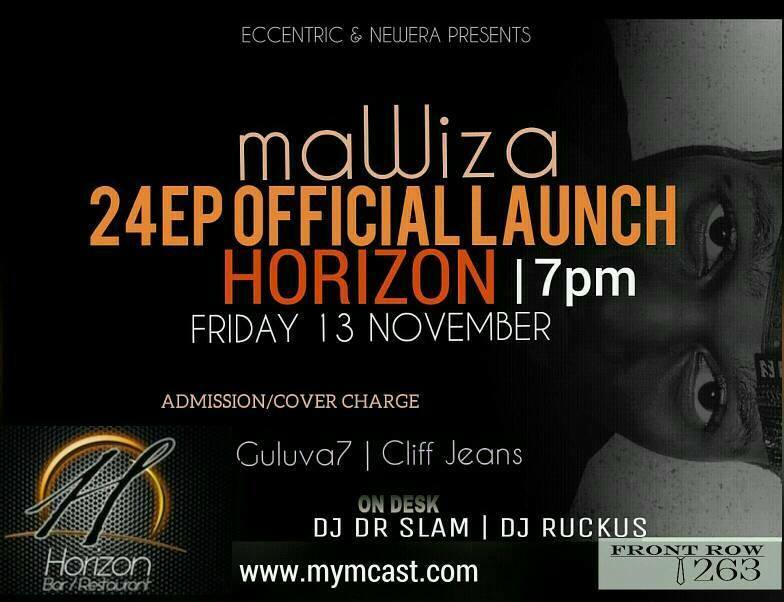 Details of the launch of 24E.P are below, for more information you can vist or search for Mawiza on Facebook.